Pastor Cindy spent a year with us while she attended seminary, and now she is our interim pastor, serving until we transition to a permanent pastor. 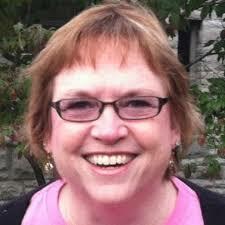 She is a graduate of Trinity Lutheran Seminary in Columbus and Lourdes College in Sylvania. She was previously the pastor at St. John’s Lutheran Church in Findlay. Pastor Cindy and her husband Tom have four adult children and five grandchildren.